So guys, what do you think? Yay or Nay? 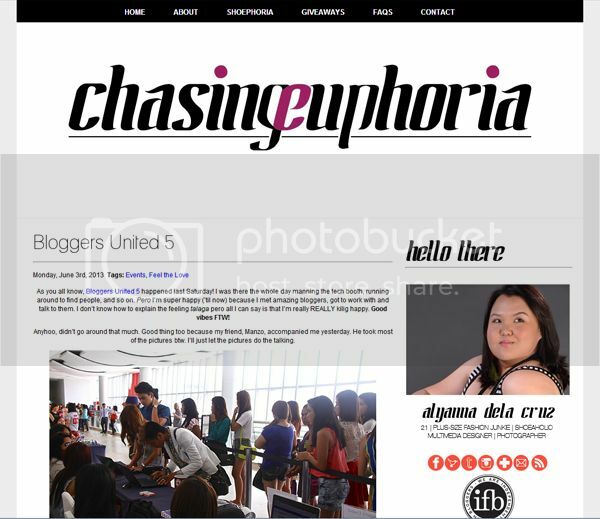 I present you Chasing Euphoria v3! Not quite finished yet. Still have a lot of work to do (Y’know, coding and other graphics) What I like about this is the sticky menu at the top for better navigation for everyone and the gallery for new blog updates! Hope you like it!